Welcome to your Home away from Home! This unit is a dream. 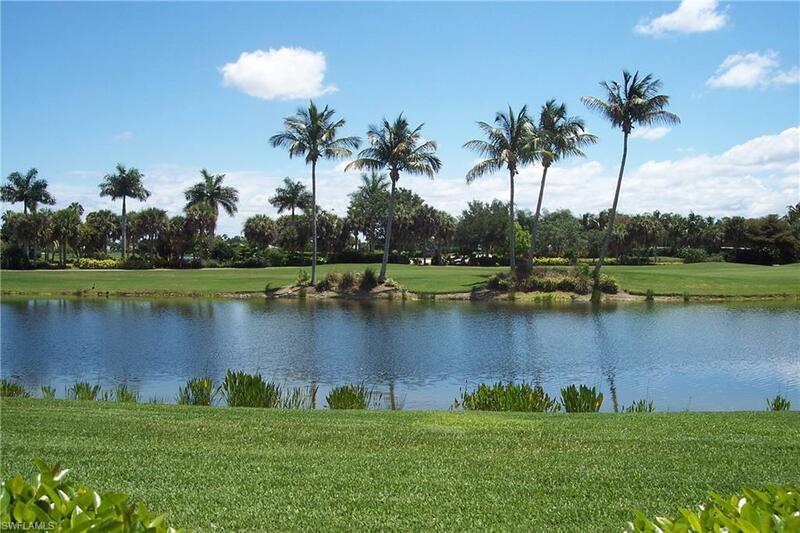 With wonderful lake and golf views, who wouldn't want to leave the cold weather for this! 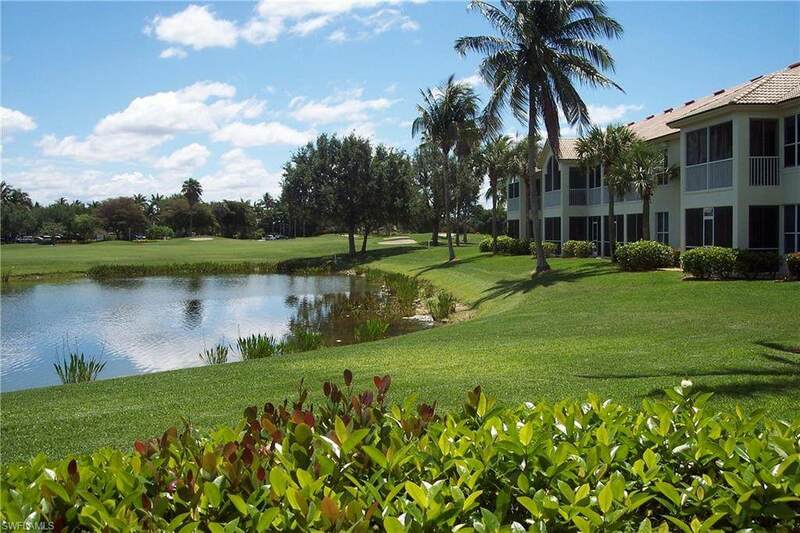 With this unit you will have golf privileges to play Golf until your hearts content! 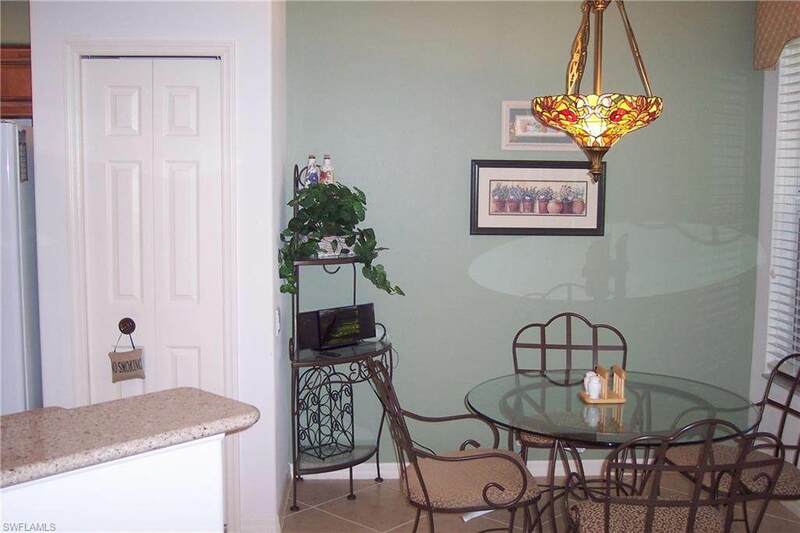 This carriage home has 2 bedroom plus den/2 bath with one car garage. 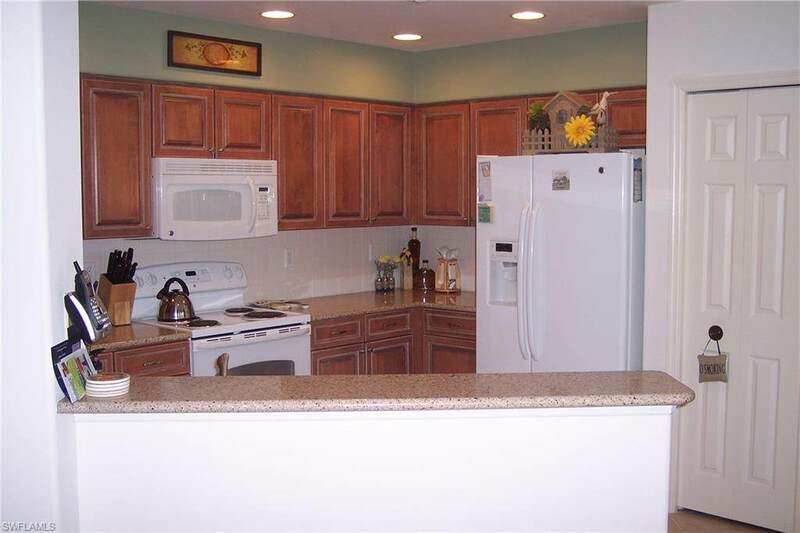 This unit has many upgrades--Beautiful wood cabinets with Granite in the kitchen. King bed in Master with 2 twins in guest room and a office to conduct your business from your home. Available off season. If this one is taken we have many more available.